Samsung has announced a new Galaxy handset, but it’s a far cry from the all-singing-all-dancing Galaxy S9 range released earlier this year. 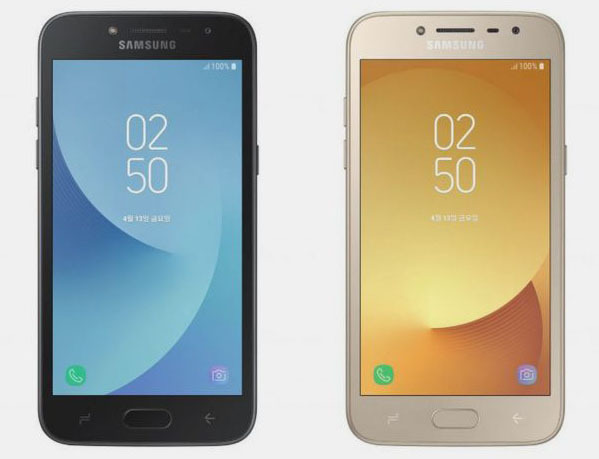 The new Samsung Galaxy J2 Pro cannot connect to the internet. No 3G, no 4G, no Wi-Fi, no nothing. The handset is designed for students (with no time to be distracted by the joys of the internet) and the elderly (with no desire to explore it). Effectively, the phone can send texts, make calls and take photos, although good luck sharing them easily. The company says the $180 phone is “a product that blocks mobile data such as 3G, LTE, and Wi-Fi, and needs to focus on learning and needs of senior users who are sensitive to data charges.” The focus appears to be on South Korea’s “College Scholastic Ability Test”, which young people are required to take as part of their university application process. Those who sit the exam will be reimbursed for the price of the phone, providing they’re willing to sacrifice their online social life for the year it takes to study for the test. Elsewhere, there’s an 8-megapixel rear facing camera and a 5-megapixel selfie camera, and a 540 x 960 display. You will get a 2,600mAh battery, plus SD card support. There’s a radio app and a music player to entertain the students while they study. It’s possible that some folks in the company’s homeland might like this handset as a weekend phone that rescues them from the massive time-sink of their Galaxy S9 Plus or Galaxy Note 8.